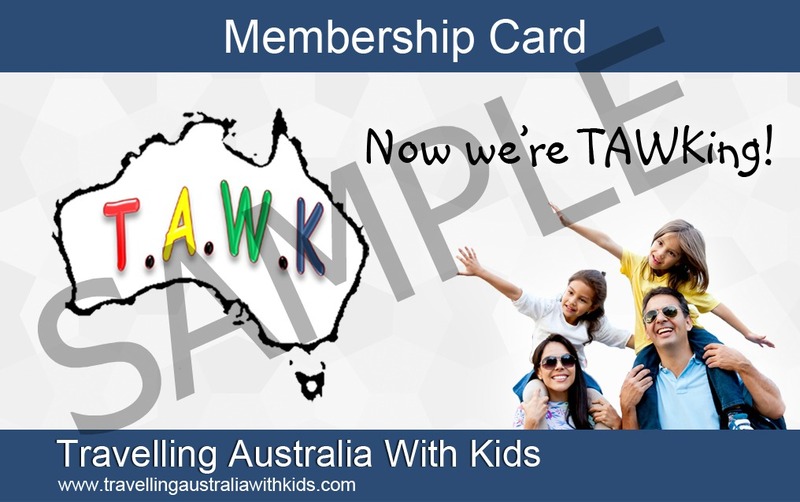 Welcome to Travel Australia With Kids (T.A.W.K)! Here you'll be able to see what we've been doing lately and all our recent articles. So scroll down, click through and find out. To keep in touch with us here, subscribe on the Right by clicking that little orange RSS button (its the orange square - next to Recent Articles). Keep updated on all the opportunities that may be given to TAWKers in the future AND all things that you need to know whilst preparing to travel Australia with your kids. You'll also be updated on things you will be interested in whilst travelling. We'd really appreciate you being interactive on the page as your journey starts and continues. Future TAWKers will thank you too! Have fun, enjoy the read and your travels! Continue reading "The TAWKer Supporter Program - What is it and who benefits?" Continue reading "The TAWK Pose"
Continue reading "Things to Consider before you Travel Australia With Your Kids"
Should I join the Travel Blog Brigade or am I missing an opportunity? Could your trip give you the space to actually think about starting an online business rather than joining the Travel Blog Brigade along with all the other families blogging out there. Continue reading "Should I join the Travel Blog Brigade or am I missing an opportunity?" 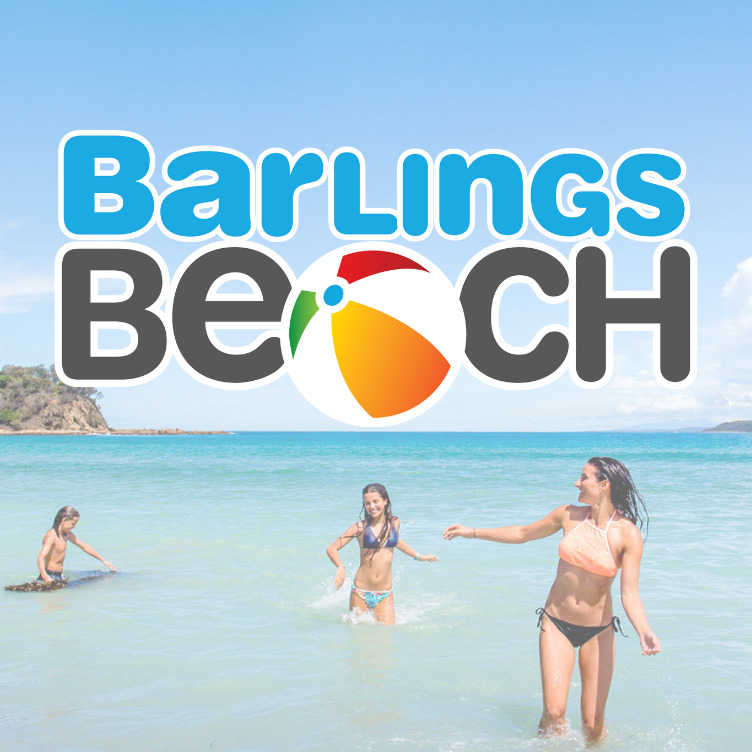 Check out the camping spots and caravan parks in New South Wales offering TAWK Members at least 2 night's FREE camping for the kids. Continue reading "TAWKer Supporter camping Spots - New South Wales"
Continue reading "TAWKer Supporters - Caravan Parks"
Our TAWKer Supporters are goods or services that will benefit TAWKers in some way or offer TAWKers discounts on their services. Support them as they support you. Continue reading "TAWKer Supporters - Goods and Services"
Continue reading "TAWKer Supporter Camping Spots - South Australia"
It's not easy homeschooling whilst on the road travelling, but here we share our homeschooling hints and tips, so you feel more confident and know you can do it too! Continue reading "Homeschooling Hints and Tips Whilst on the Road"
We knew you needed cheaper camping, paying so much extra for the kids really adds up, so we did something about it and now you can grab the TAWK Membership card and take advantage of the savings. Continue reading "TAWK Membership Card"